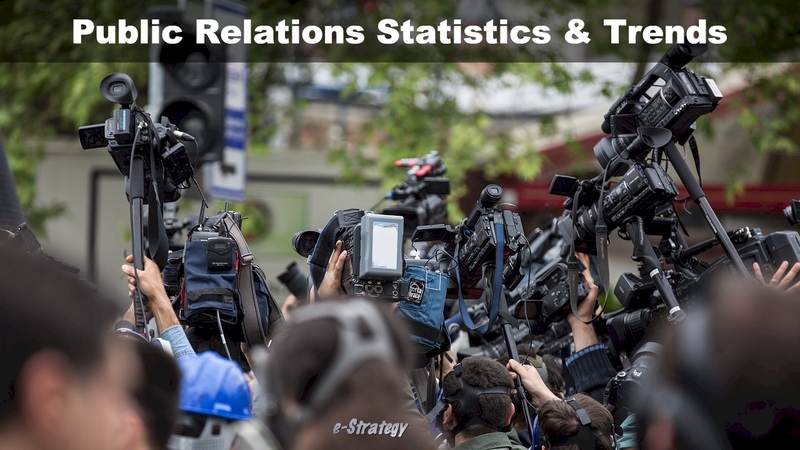 e-Strategy Trends’ continually-updated collection of public relations statistics and trends for marketing, public relations, advertising and strategic communications professionals. In February, American Express found that 46% of US internet users it surveyed had turned to companies’ social media sites to vent their frustrations about poor experiences. Of companies that have been subject to social media criticism, fully 72% rated their preparedness as average or below, with 20% being completely unprepared. Nearly half of 13- to 17-year-old respondents said their favorite way to communicate with friends was in person. A number of promotional tactics appear to affect Millennial shoppers’ brand decisions more heavily than the average shopper, according to a SymphonyIRI report released in June 2012. Teens are avid social media users, but when it comes to their preferred methods of communication with friends, social networks barely register, per findings from a Common Sense Media report released in June 2012.